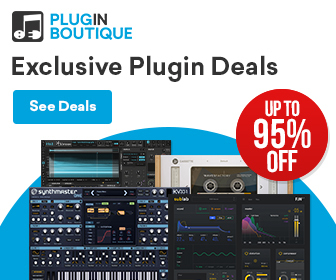 DEAL: SynthMaster One Wavetable Synthesizer 50% OFF At VST Buzz! HomeDealsSave 50% OFF KV331 Audio SynthMaster One Wavetable Synthesizer! 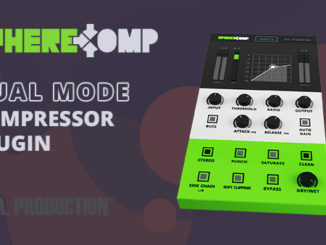 Semi-Modular Wavetable Engine, 500+ Presets, Sequencer & More! VST Buzz has announced today a limited time 50% OFF sale on the SynthMaster One Synthesizer plugin. SynthMaster One is a powerful but very intuitive to use wavetable Synthesizer for PC & Mac. 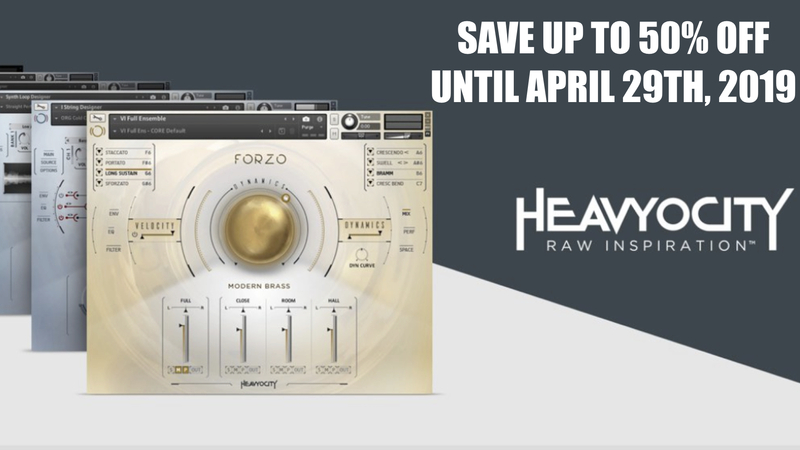 It comes with over 500+ professional designed patches and with a big engine that allows you endless new sounds. 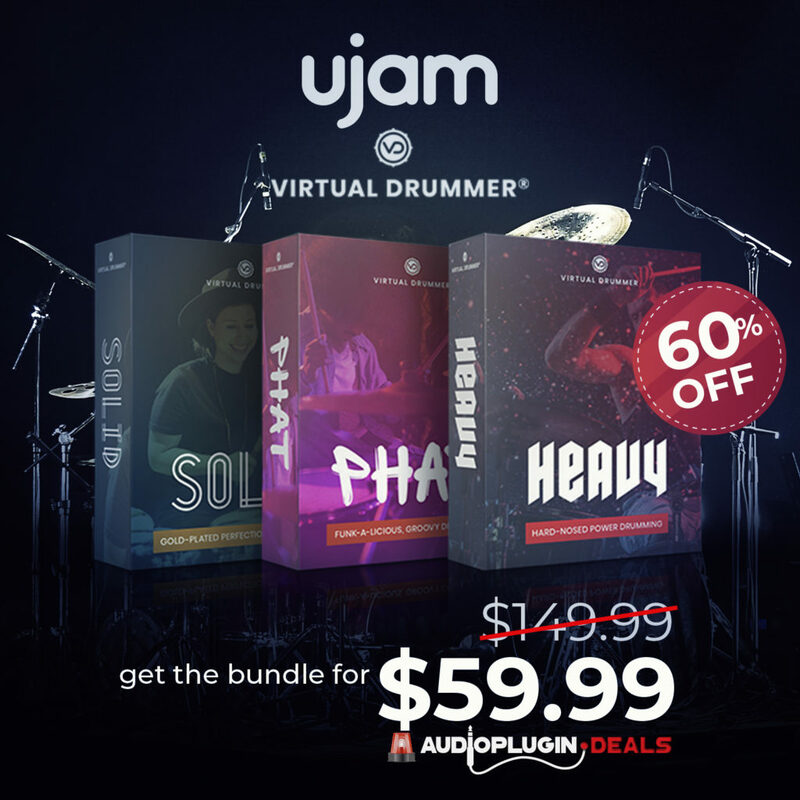 For a current price of 27€, it’s a great deal and an affordable way to get a wavetable synth for your DAW. KV331 Audio SynthMaster One is available now for 27€ at VST Buzz until 22 January 2019! Elektron Overbridge 2.0 Public Beta Released! 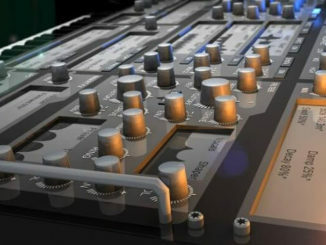 KORG Announced Krome EX Music Workstation With A Lot Of New Sounds! 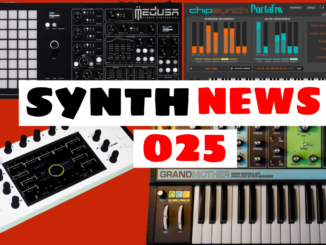 SYNTH NEWS 025: 3 Highlights From Superbooth 2018 & News Of The Week!